In two recently published private letter rulings, the U.S. Internal Revenue Service approved plans for tax-exempt supporting organizations of public charities to end their supporting organization status and convert to private foundations. Private Letter Rulings 201133012 and 201133013. As explained in the rulings, the conversion will allow the organizations to support a broader range of charitable purposes and potentially to reduce certain regulatory burdens. However, becoming a private foundation will subject the organizations to several requirements, including an excise tax on net income from investments, special statutory provisions with regard to distribution of income, limits on holdings in private businesses, a prohibition on investments that could jeopardize the carrying out of exempt purposes, and provisions to assure that expenditures further exempt purposes. This entry was posted in Nonprofit Law. Bookmark the permalink. 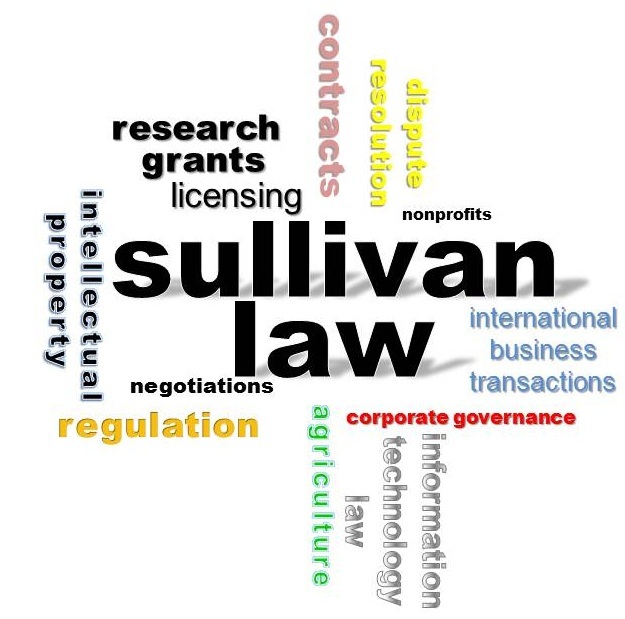 SullivanLaw.Net is the website of Shawn Sullivan, a Washington, DC attorney who writes on legal issues relating to business, science, and technology.